Guardant Health has raised over $500M from Sequoia Capital, Khosla Ventures, Lightspeed Ventures, OrbiMed & SoftBank, & is led by a seasoned management team of thought leaders & successful serial entrepreneurs in next generation sequencing & rare cell diagnostics. They are advised by an oncologist-led medical steering committee from leading cancer centers. In this role, you'll help grow clinical services area of Guardant Health's biopharma business. You will be one of the key business builders in US Europe, out meeting potential customers, sharing Guardant's platform & capabilities & building relationships for collaborations with Guardant for drug development. You will use your existing network to share the use & applications of Guardant's ctDNA based sequencing products, Guardant360 & OMNI (others as launched) for clinical trial services. You'll make new connections through networking, introductions, conference attendance & other creative approaches. 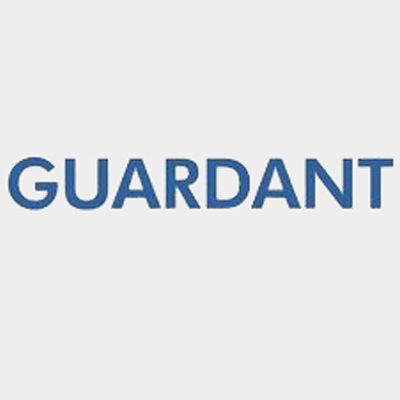 You'll guide & educate potential partners, whether biomarker researchers, translational medicine scientists or clinical development teams, to extend existing partnerships or establish new ones using Guardant services & products for use in early & late stage clinical trials. You will also support the Senior Director of BD in identifying new opportunities for the Consortia & Referrals business of Guardant. As well as being externally focused, you'll be well connected internally to address customer needs, working across functions to solve problems, find solutions & deliver an outstanding customer experience. Groups you'll interact with include Product Development, Clinical & Research Operations, Bioinformatics, Marketing, Medical Affairs, Regulatory & Finance. Collaboration is a key success factor. You'll partner & problem solve with people across the research, clinical & business groups, must be able to influence & shape opinions & help teams reach decisions & deliver on customers' needs. You have extensive business development experience & a strong network across the industry. You have worked in or with biopharma, sequencing or clinical research organizations, ideally a combination of all three. You've developed & closed successful collaborations, & brought in repeat business from multiple customers. You are independent & self-starting, pro-actively chase leads & opportunities, but also work with the team to bring the best of the company to a customer. You have a deep understanding of biopharma, oncology, diagnostics, genomics & clinical trials. You are well versed in the science & understand the competitive landscape well. You can build & service multiple leads simultaneously, balancing emerging relationships with on-going ones, addressing needs on time. 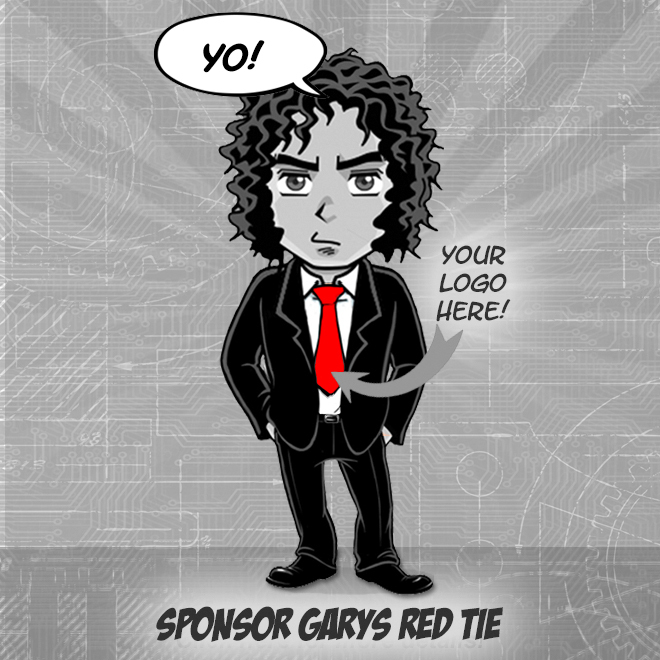 You are able to tease apart customers' needs & motivations, & can successfully influence them. You have strong presentation skills, are good at problem solving & have a good analytic skillset too. You are motivated to grow the business, not just your patch, & see the broader team succeed. You are able to prioritize & focus on the important, not just the urgent. We would like to talk with you about our exciting projects we currently have ongoing. Please see guardanthealth.com/jobs for more information & to apply.